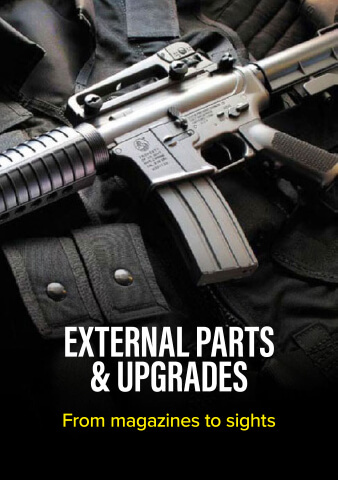 Original Tokyo Marui Parts - We see Stocking of the TM parts as more of a service to support Tokyo Marui guns, we believe just like a ford or VW, you should be able to "pop in" to your main dealer and get any replacement part you need. 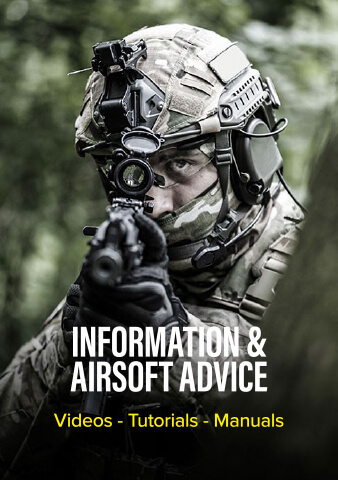 &nbsp;We are on a mission to stock and keep in stock every single Tokyo Marui part, regardless of how popular it is or NOT popular in some cases and in other cases the factory cost may well be high, but at some point you may just need it. 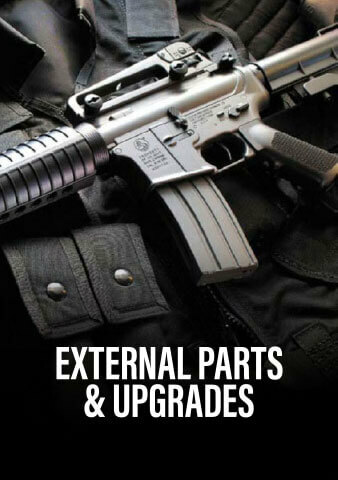 Ultimately a gun is only as good as the parts you can find for it. If you enjoy our service then please spread the word help us continue to grow.